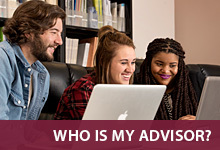 Schedule Your Advising Appointment Here! 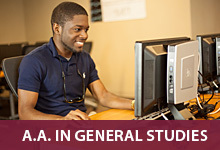 Welcome to the Trojan Academic Advising and Support Center (TAASC)! 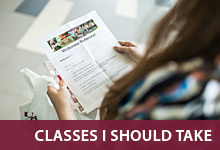 We are available year-round and offer personalized academic advising to newly admitted students up to 45 credit hours and to students undecided about a major. 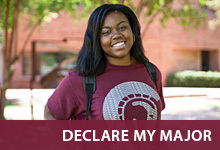 We guide students in the exploration of self and career to decide upon a major through the TAASC Academic Agreement. We coordinate the PEAW 1300 First Year Experience course, the Associate of Arts in General Studies degree, and co-sponsor the Student Success Workshop Series.